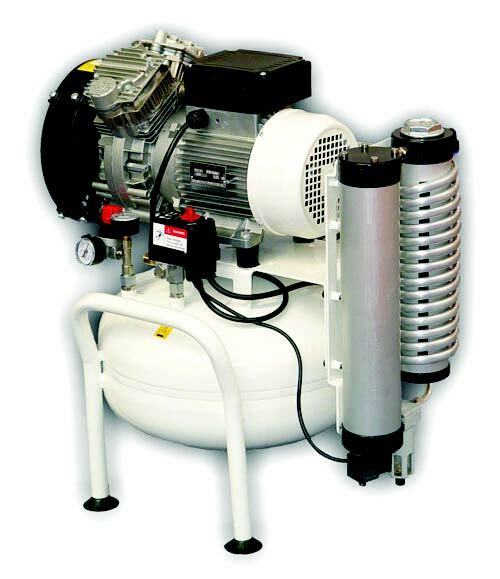 The 25L compressor made by Italian manufacturer Nardi Compressori produces high quality, clean, oil free, dry air. Oil residue can damage handpieces and fine pneumatic controls in the dental units. 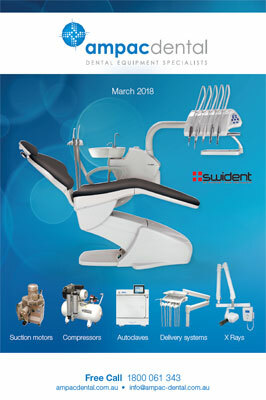 An oil free compressor is vital in protecting the health of your patients and increase the longevity of your equipment. Nardi Compressors are certified by Work Cover NSW.